MH GoPower offers the only photovoltaic power converter (PPC) product line capable of delivering a wide range of power and voltage outputs. Power output levels range from tens of milliwatts to over 3 watts, while output voltage levels are possible from 3 volts to over 30 volts. 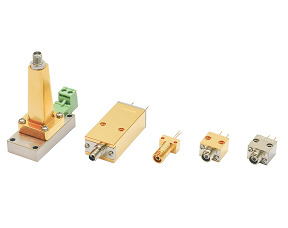 MHGP’s PPC product line operates most efficiently with wavelengths in the range of 900 nm to 1,000 nm.